Hailed as “one of the great success stories in public education in the St. Louis region” by the St. Louis Post-Dispatch, SSD has become an icon for special education and technical education providers over the past half century. SSD’s unique status as a public school district ensures that all local students receive equal access to quality special education regardless of their socio-economic background or the neighborhood in which they live. In collaboration with partner districts, we provide technical education and a wide variety of individualized educational and support services designed for each student’s successful contribution to our community. Partners for every student's success. Student Success: We strive to actualize student potential and facilitate student success. Collaboration: We work collaboratively with parents, students, partner districts, and community resources to benefit students. Integrity: We seek to create a fiscally responsible, honest, responsive and compassionate environment valuing and appreciating all people. Stewardship: We are good stewards of the students, the resources and the educational initiatives entrusted to us. Continuous Improvement: We use a systematic approach to continuously improve performance at all levels of the organization. Equity: We use a systematic approach to ensure equal access at all levels of the organization. 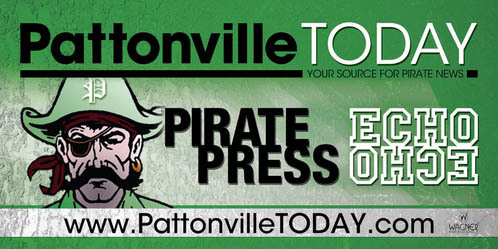 If you have any questions regarding SSD services and supports at Pattonville High School, please contact Jessie Winterowd SSD Area Coordinator for PHS.